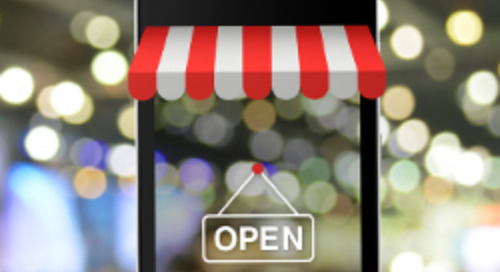 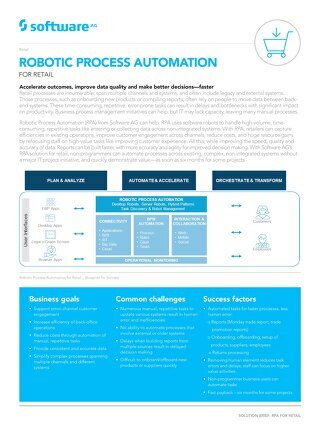 Discover Robotic Process Automation (RPA) for your digital transformation in retail. 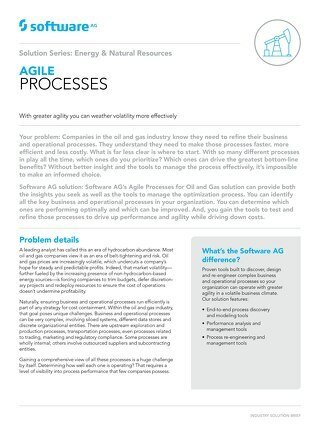 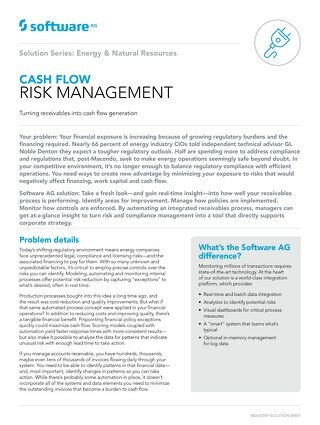 It’s the way to automate repetitive tasks to increase efficiencies, reduce costs and make huge resource gains. 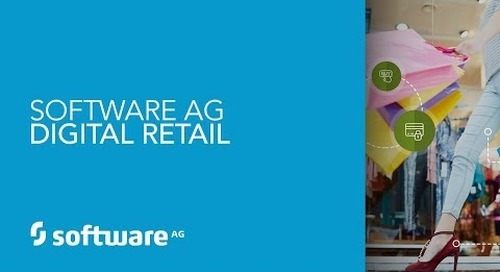 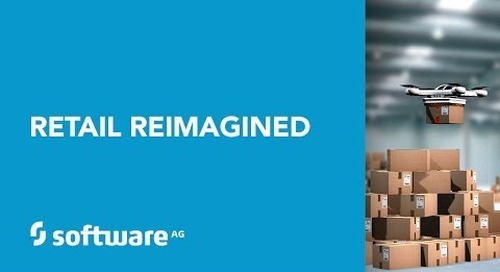 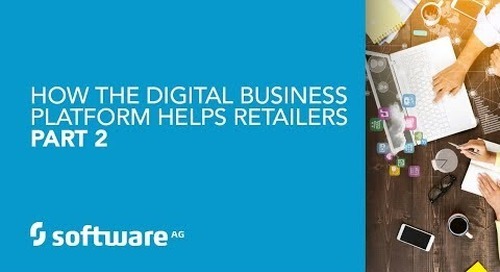 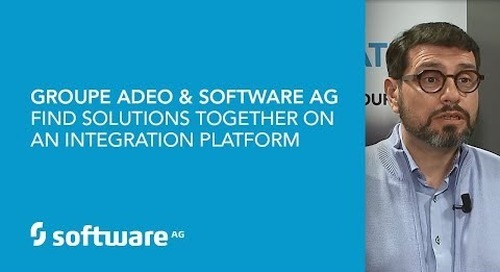 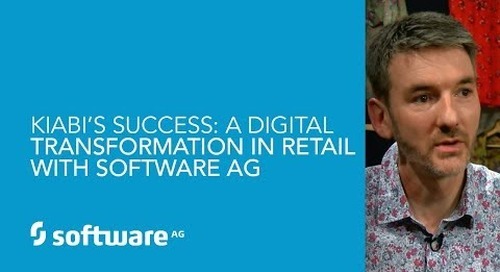 Oliver Guy discusses how Software AG’s Digital Business Platform helps Retails with Digital Transformation. 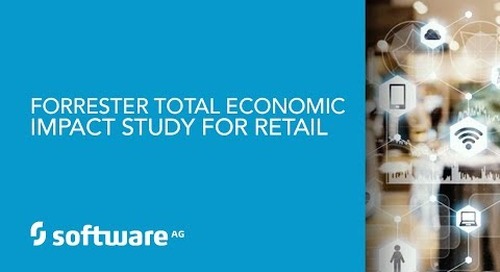 Alfabet for IT portfolio management is at the heart of the luxury fashion group’s initiative to save $100 million. 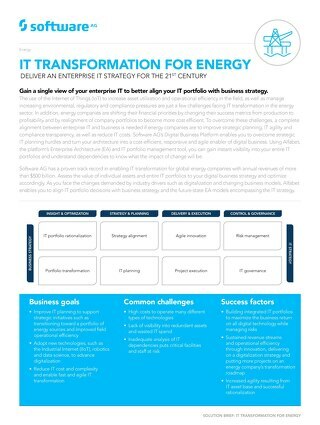 It’s the trusted source of enterprise architecture information across the business. 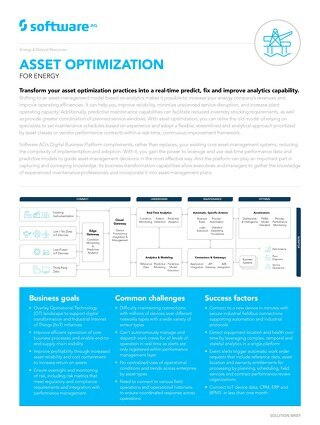 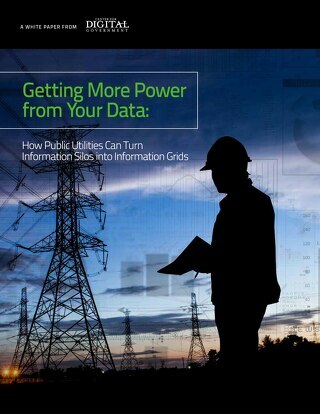 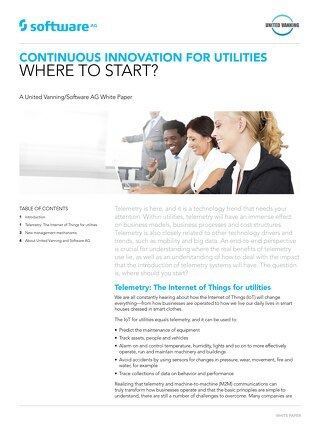 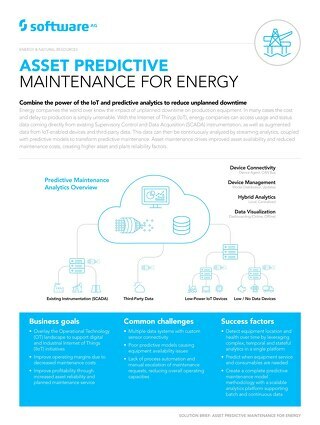 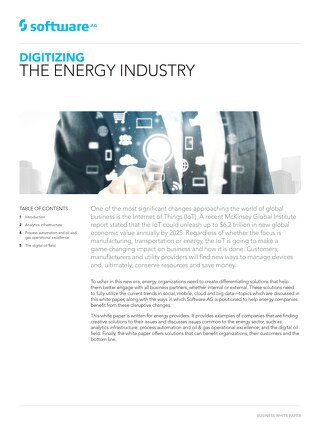 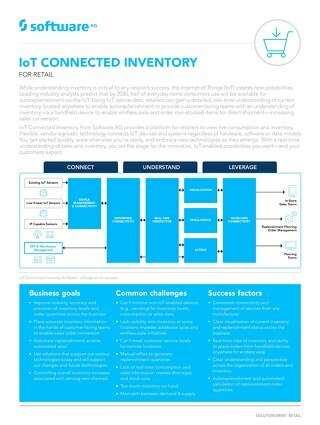 CONTINUOUS INNOVATION FOR UTILITIES WHERE TO START?